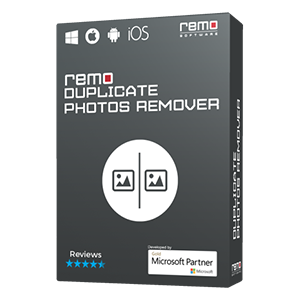 Follow simple 3 step procedure provided by Remo AVI Repair tool to fix truncated AVI file on both Windows and Mac OS. The tool performs all the scanning and fixing process, you just have to perform 3 clicks – Download > Browse > Save. Fix it now!!! Even, corruption on camera or camcorder that records AVI file, storing AVI file in corrupted storage media, codec problems, etc., can result in truncated AVI video file. There are many manual methods to make truncated AVI file playable. But, they are not secure and even they may further modify your AVI file. Then, how to fix truncated AVI file securely? 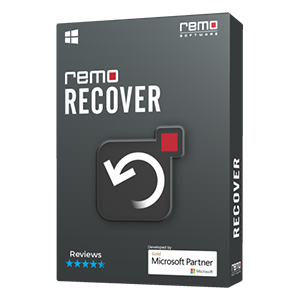 Remo Repair AVI tool comes with powerful algorithms which helps to join the truncated AVI file and produces a healthy playable AVI file. The tool individually fixes audio and video streams of AVI file and then adjoins them together. You can fix truncated AVI files on both Windows and Mac system without any hassle. Also, corrupted, frozen and broken AVI file will be fixed with this utility. 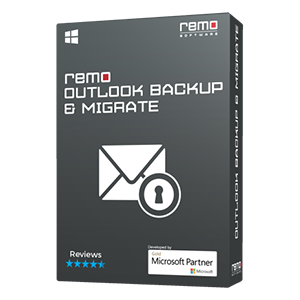 Fixes AVI file stored on internal and external hard drive, memory card, USB drive, etc. 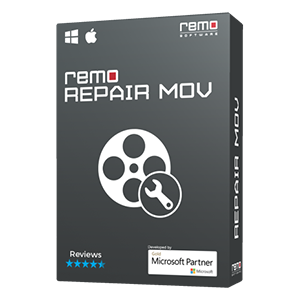 Note- In case, you want to fix damaged MOV video and MP4 file, use Remo MOV Repair tool.